Danfloor’s manufacturing history is underpinned by continued research and development. This enables us to deliver carpets that not only achieve the highest standards in performance but more importantly includes advancements in yarn and manufacturing technologies resulting in a superior flooring finish. Having control over the whole manufacturing process, from tufting to backing means we can carefully monitor the quality of our products and process as well as their environmental impact. This ensures our customers are getting the best value in terms of product and price. 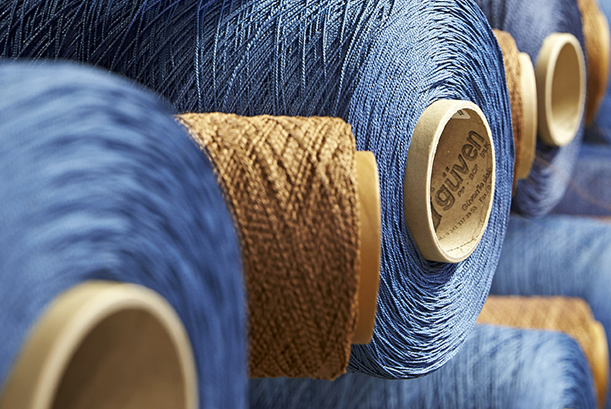 Our yarns are produced from a variety of material and processes including air entanglement. We use a combination of wool, polyamide and polypropylene to produce our ranges. As a manufacturer we control every process from raw material selection, production planning, quality control, delivery and service. 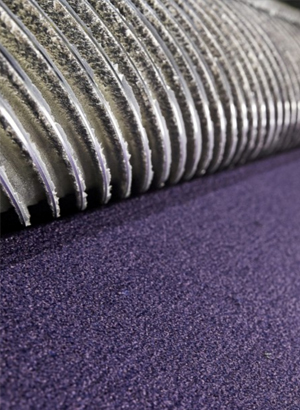 We ensure our carpets meet exacting standard, enabling the delivery of fit for purpose flooring solutions. 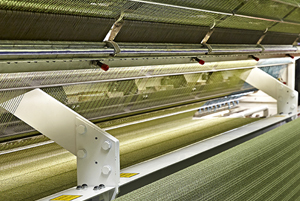 We only use branded yarns, with unique performance features, to produce carpets with outstanding durability and ones that are easy to maintain.